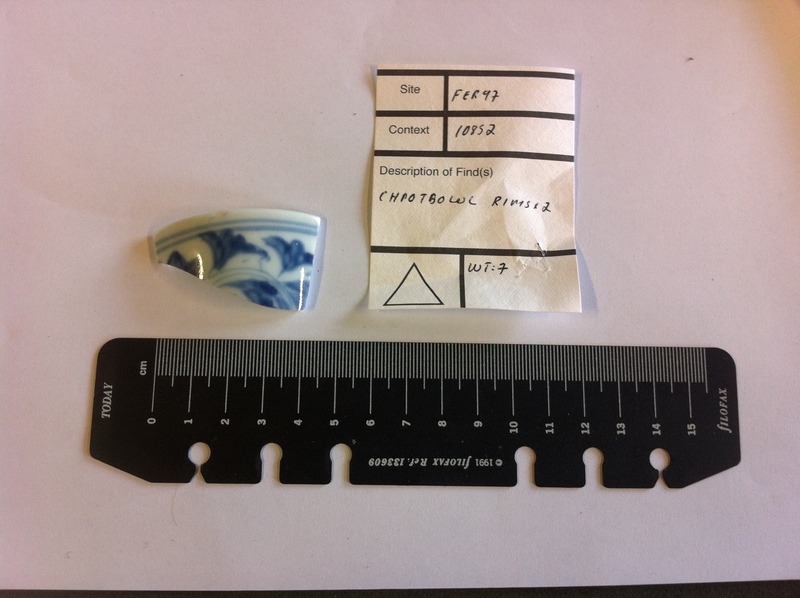 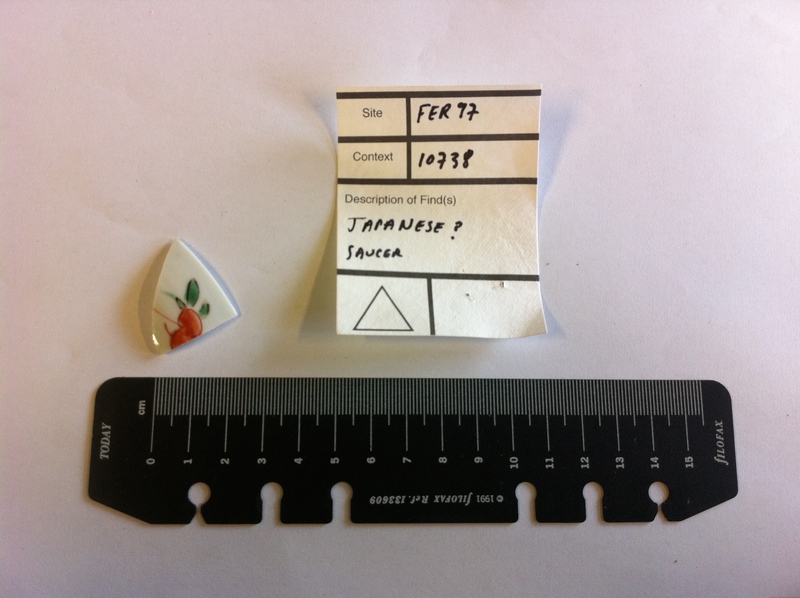 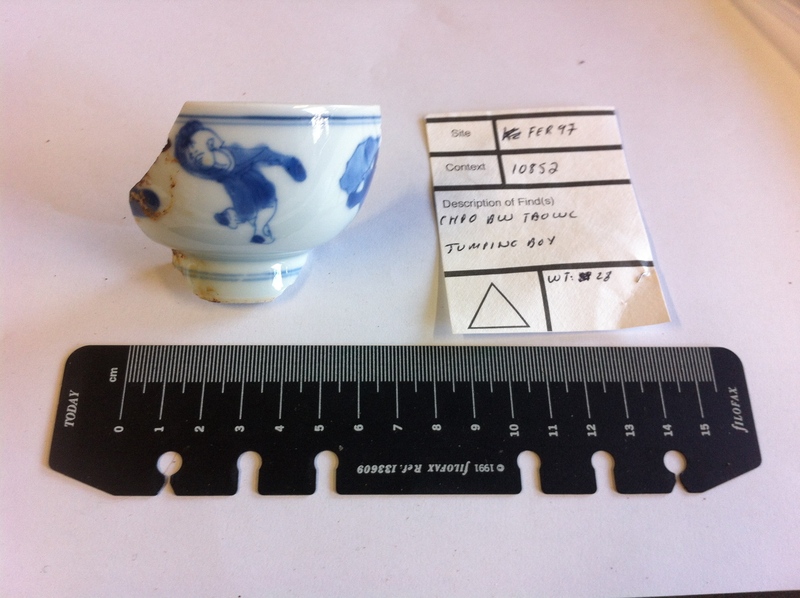 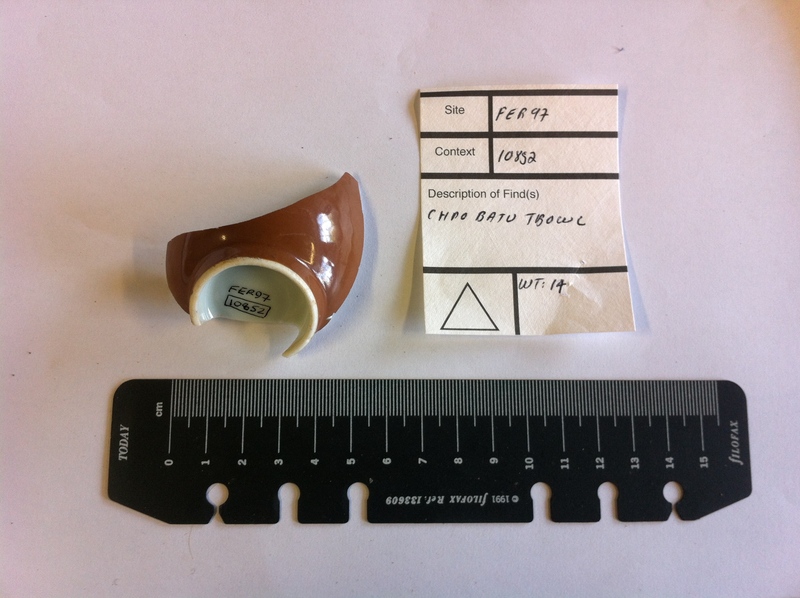 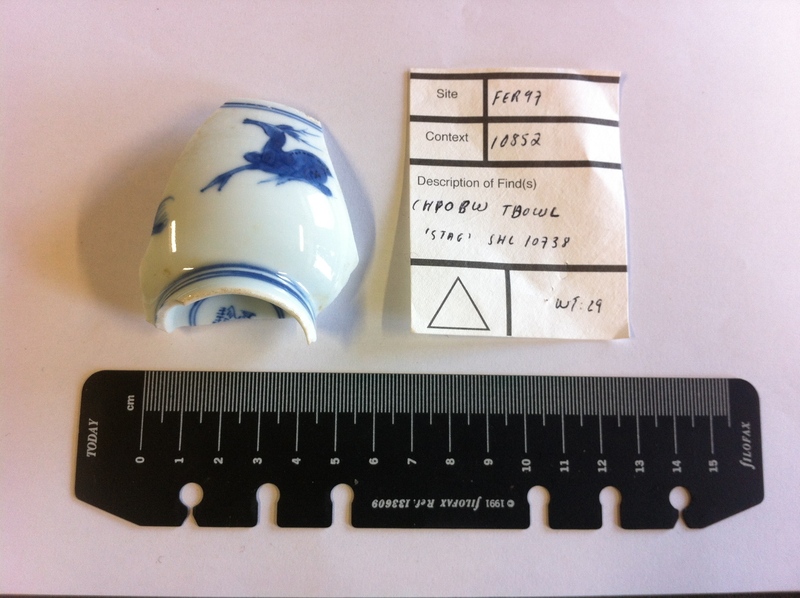 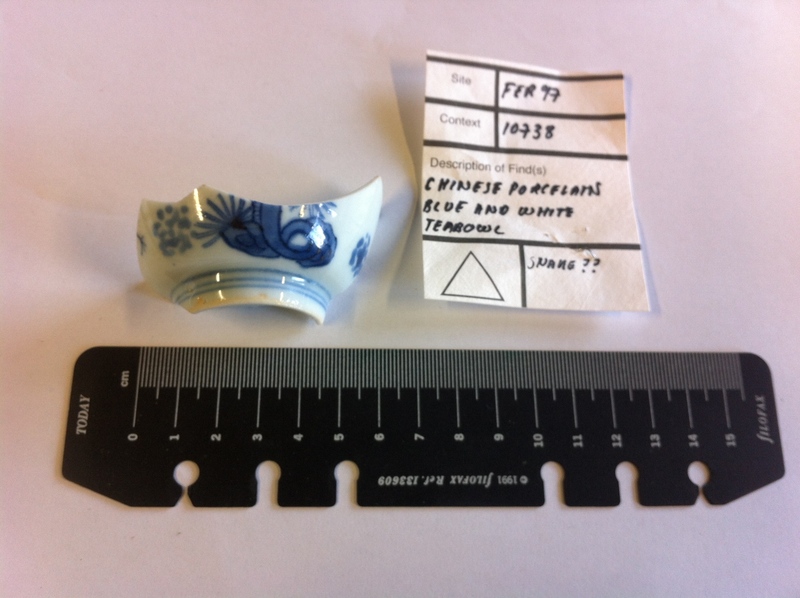 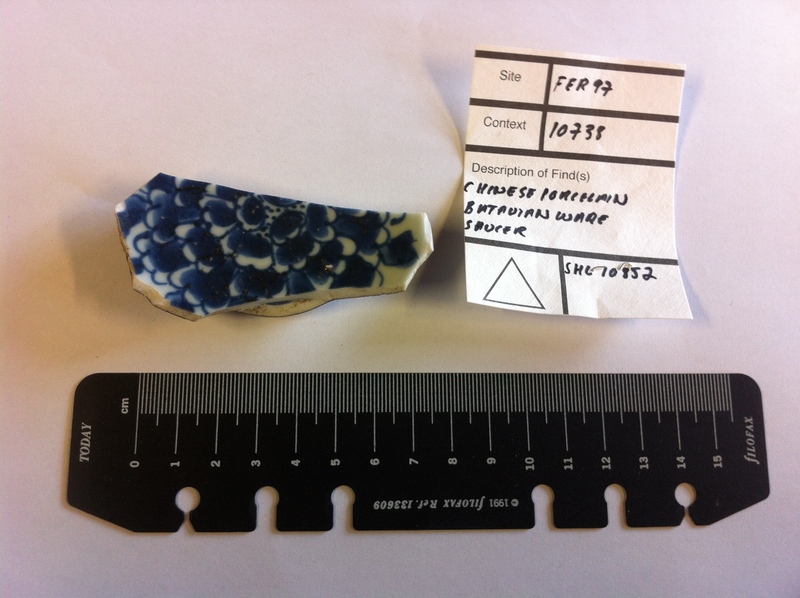 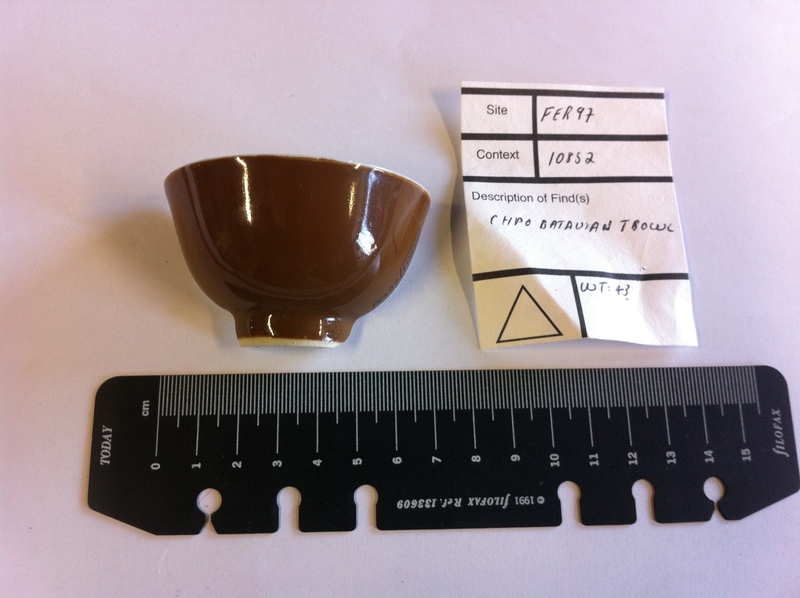 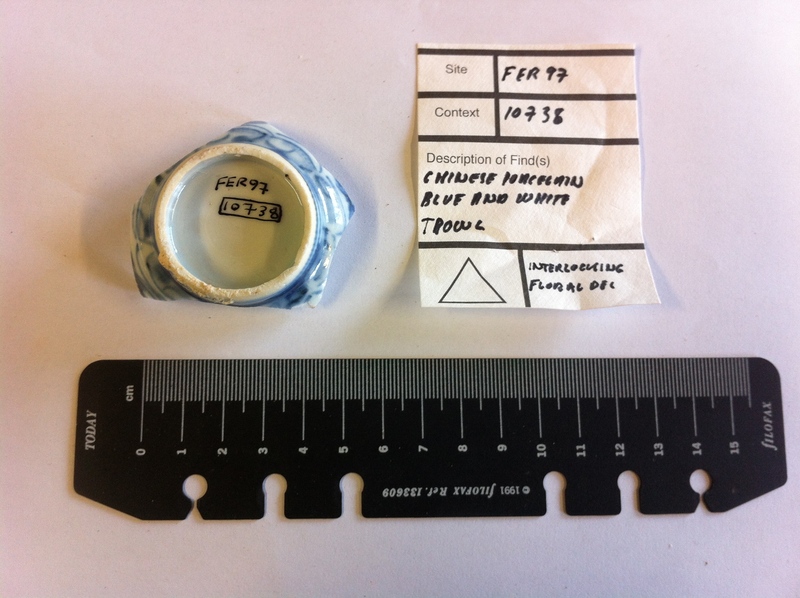 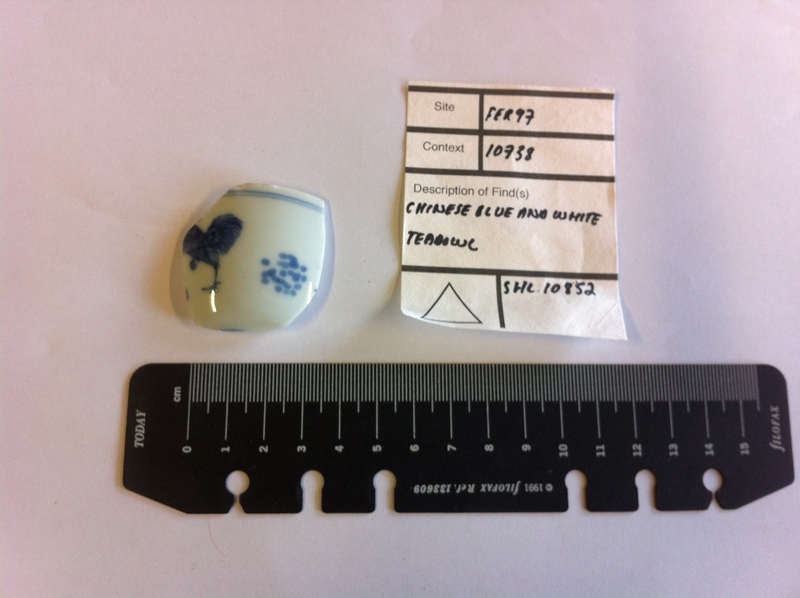 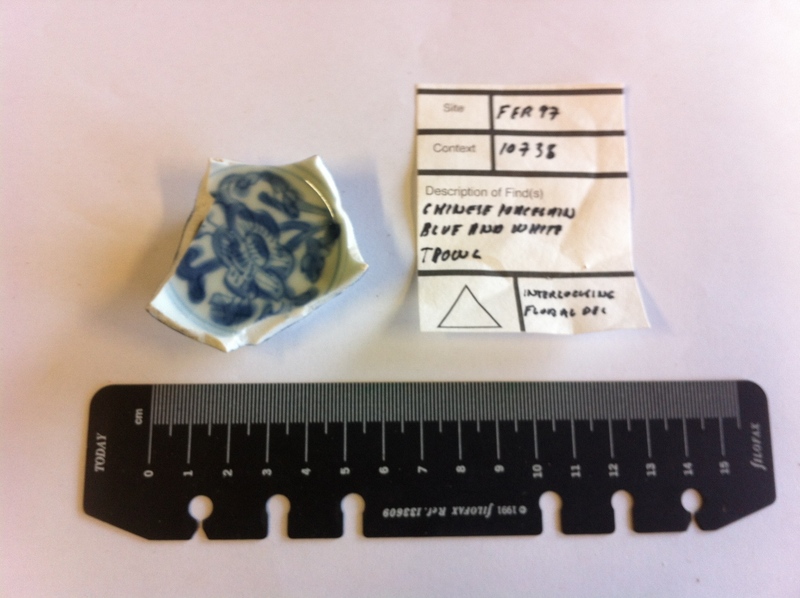 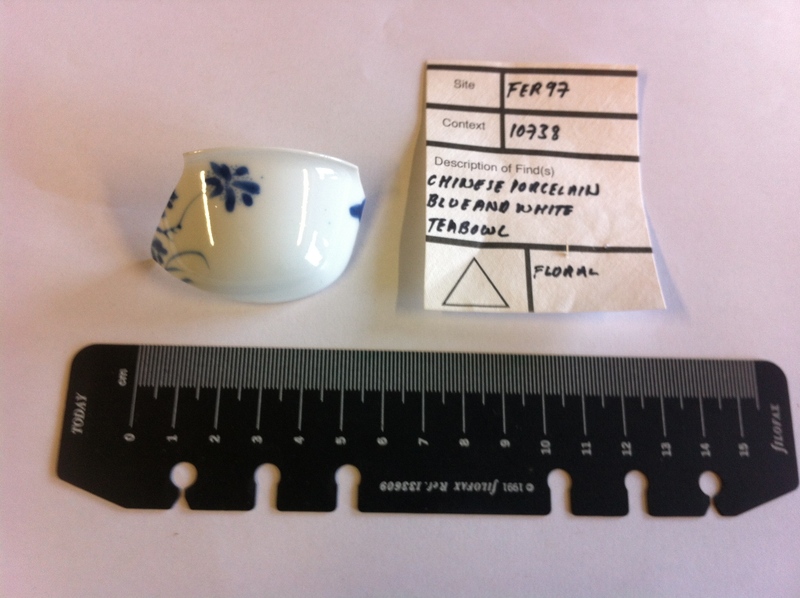 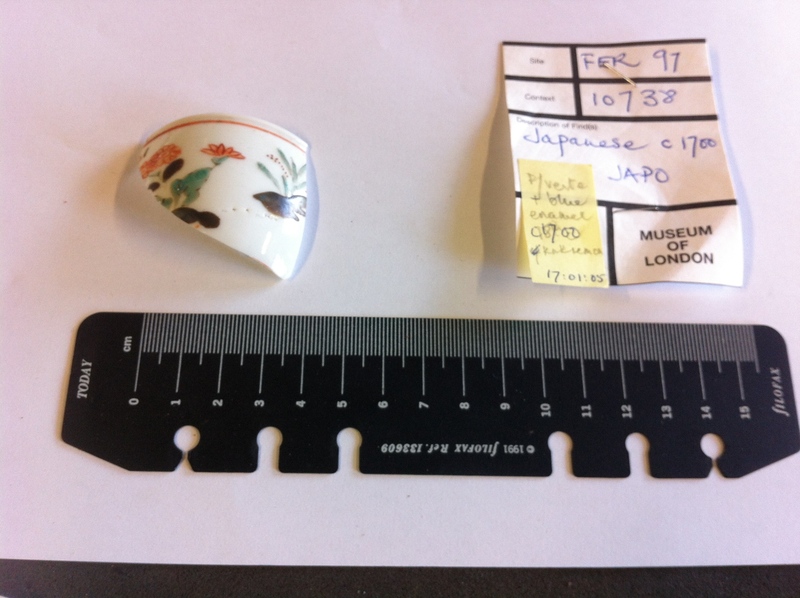 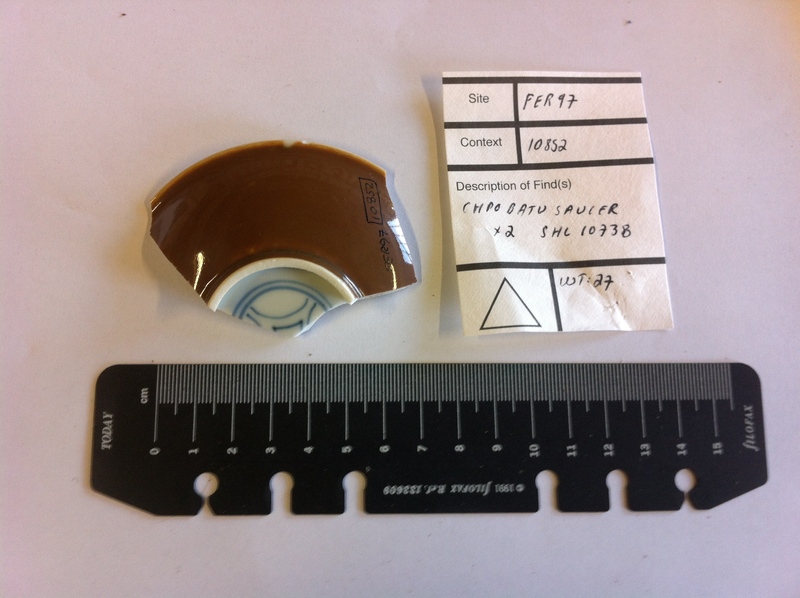 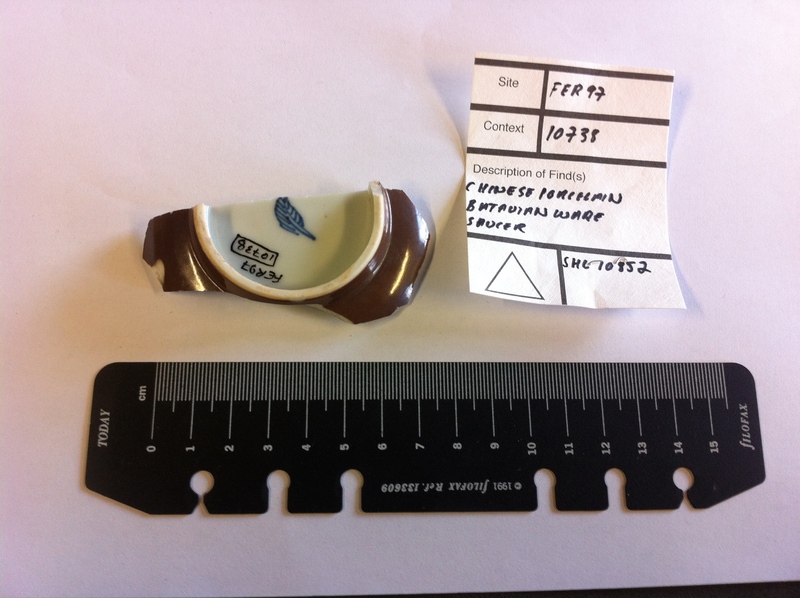 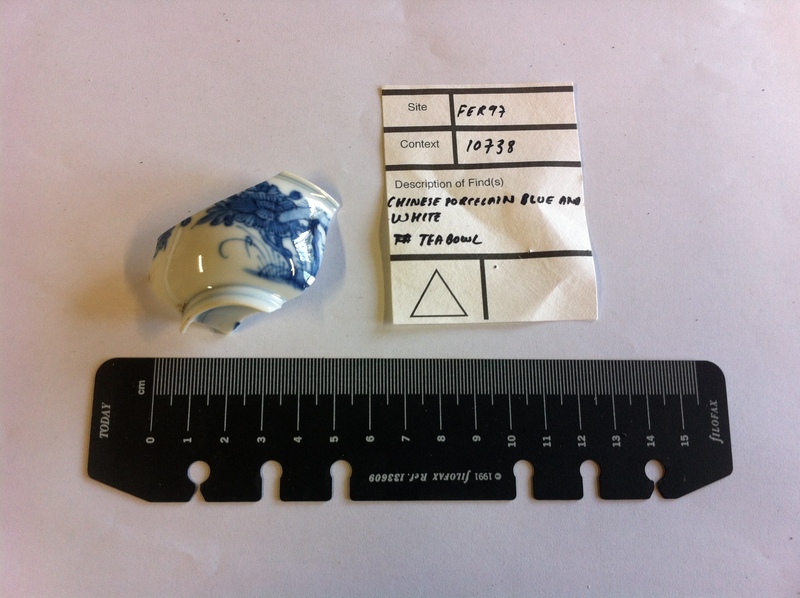 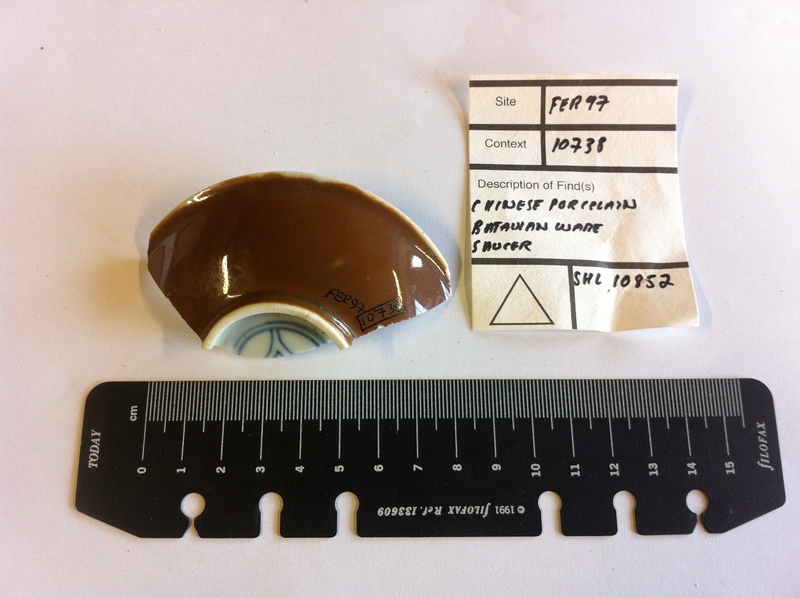 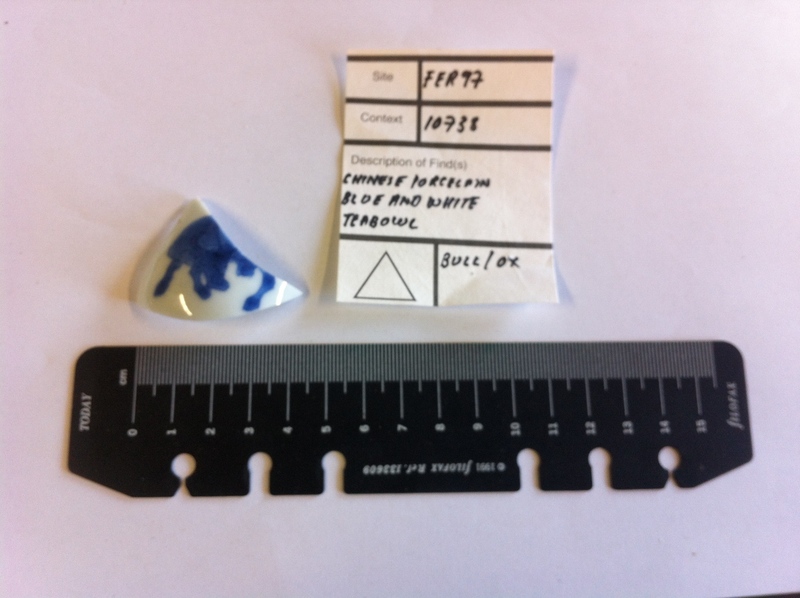 After weeks of research the question remains… who owned the oriental porcelain found on Mincing Lane? 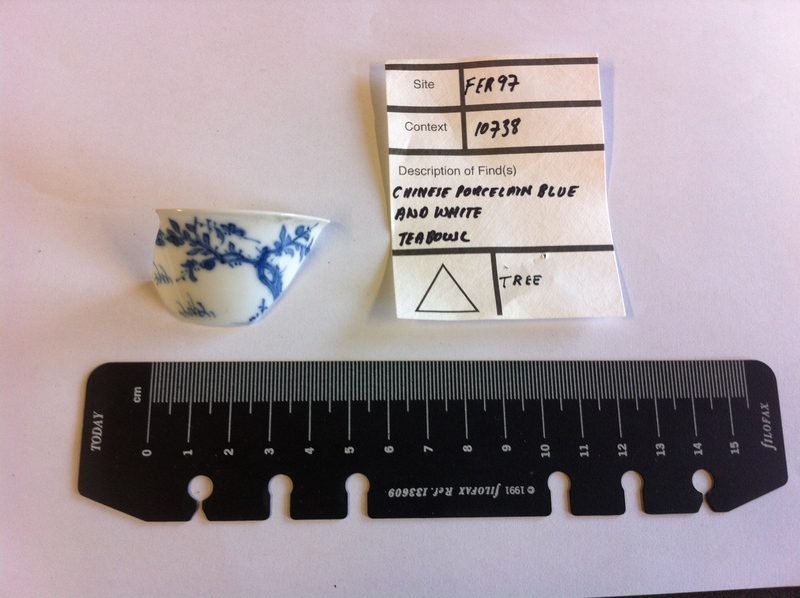 By examining the designs on the porcelain pieces, we estimated that the crockery was produced between 1730 and 1760. 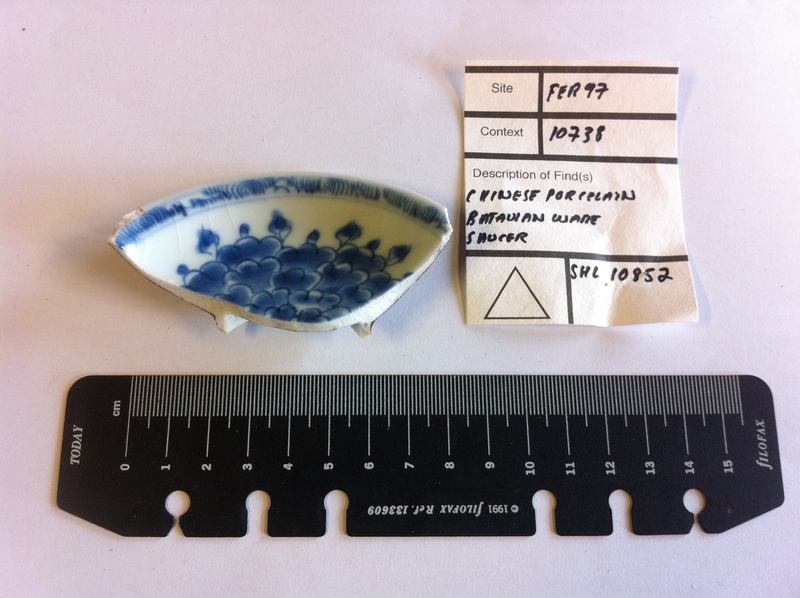 Could the crockery have belonged to a wealthy merchant who resided on the lane after the Great Fire? 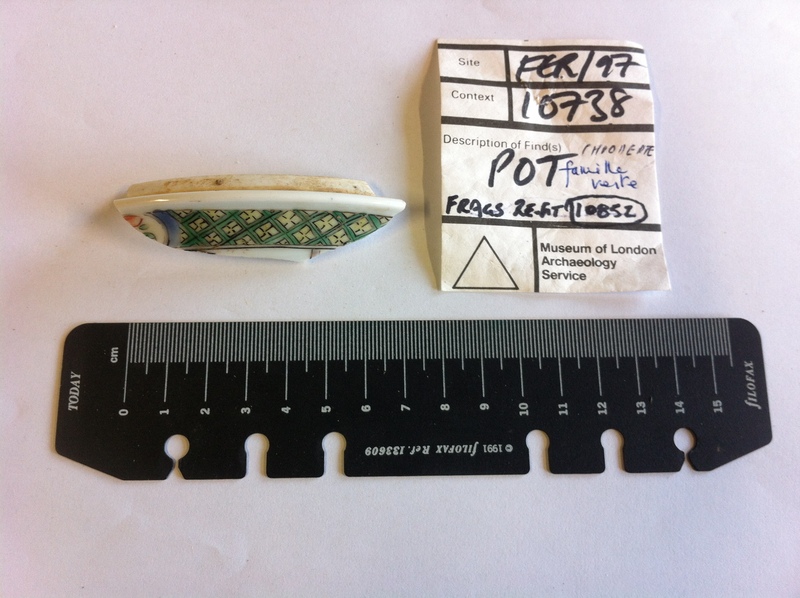 Or a slave trader? 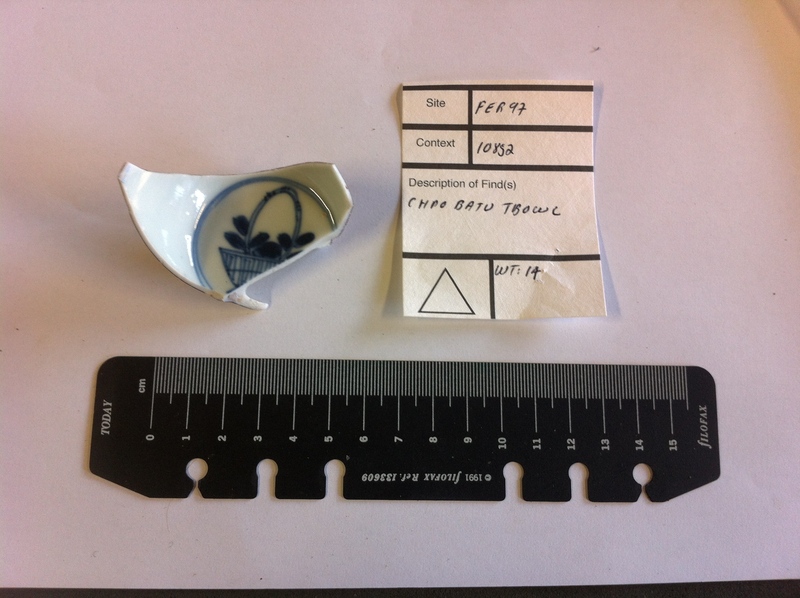 Maybe a successful medic or mayor purchased the porcelain? 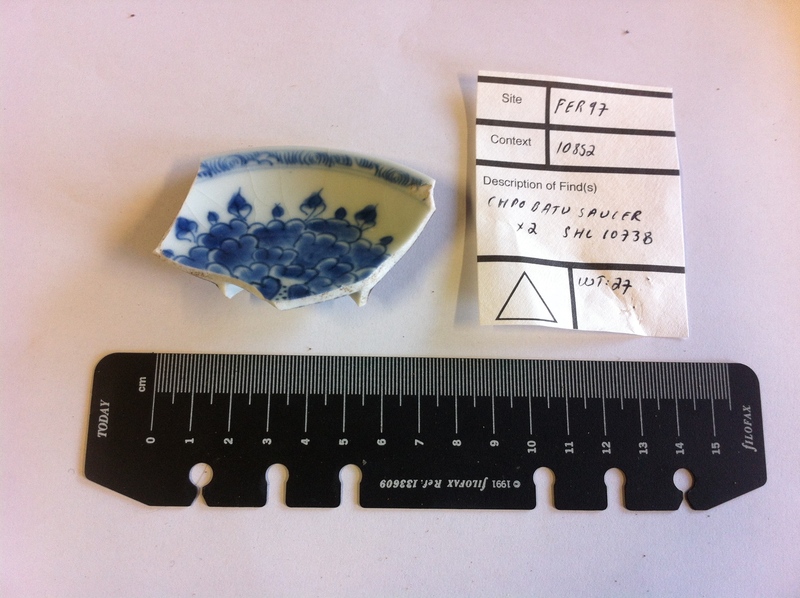 Perhaps these finds are the china that John Hunter insured in 1793? 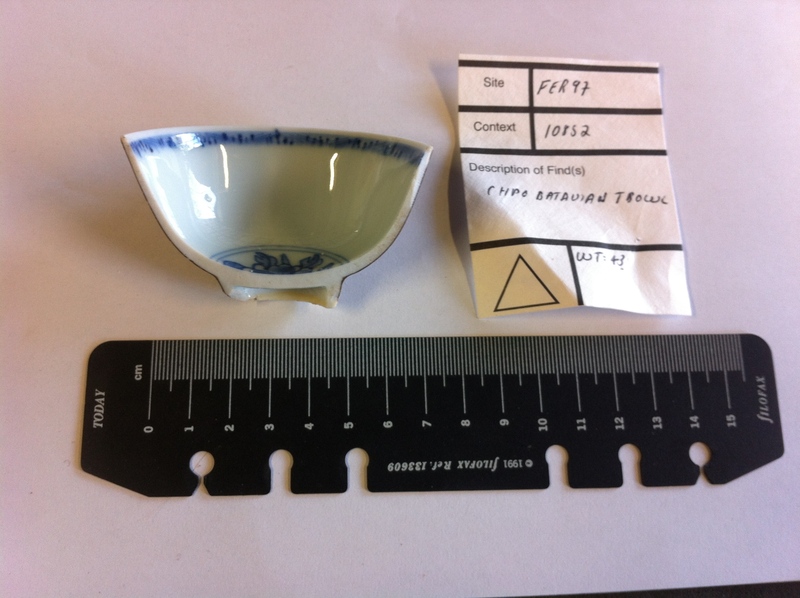 Could it be that the teabowls belonged to the tea companies?